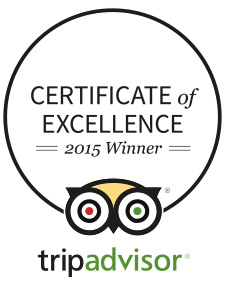 This award-winning hotel boasts glorious grounds, an award-winning restaurant, plus Her Majesty The Queen as a visitor! Leave the bright lights of the big city behind you – we all need timeout once in a while to relax, unwind and recharge. There’s no routine at The Oakley Court. Your pace when you come here is entirely your own and whatever you chose to do during a day immersed in these unique surroundings will be time well spent. Dominated by the massive bulk of Windsor Castle, the Thames-side town of Windsor has a rather surreal atmosphere, with the morning pomp and ceremony of the changing of the guards a must-see for any visitor. Windsor town centre is full of fancy boutiques, grand cafes and buzzing restaurants. Boasting a location that’s been the setting of many films, this hotel has a storied and somewhat spooky past. Be sure to look out for memorabilia from legendary movies such as Dracula or the fun-filled Rocky Horror Picture Show! Combined with a remarkable history, contemporary style and a quirky charm - you'll find a real sense of fun when you stay here. With 118 fabulous bedrooms, its own polo team and Her Majesty The Queen as a visitor - The Oakley Court is not to be missed! 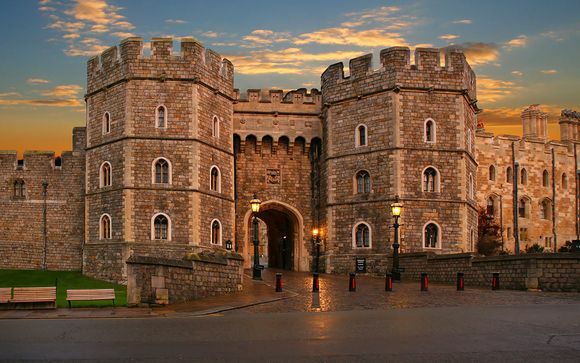 The beautiful Windsor UK location is only a short drive away from London and Heathrow Airport. Whether you’re coming for business or pleasure, this rural beauty on the River Thames is a real getaway location for those wanting to escape the hectic routine of the city. This Gothic mansion sits amidst 33 acres of beautifully manicured grounds, and the river setting means you can hire a boat and explore your surroundings (weather dependent)! 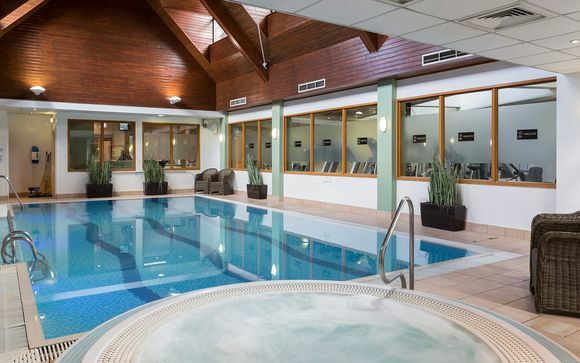 So kick back, relax and enjoy this hotel with a glass of champagne while the younger guests will enjoy the close proximity to Legoland, the wonderful natural surroundings and the brilliant leisure facilities on offer! Winner of the Berkshire Green Life Company of the Year, The Oakley Court Windsor is committed to creating a socially responsible environment within the hotel. The 33-acre estate is covered in wonderful trails and walks, with plenty of chances for exploring. Every bedroom comes equipped with a handy lanyard map allowing guests the chance to explore the grounds. 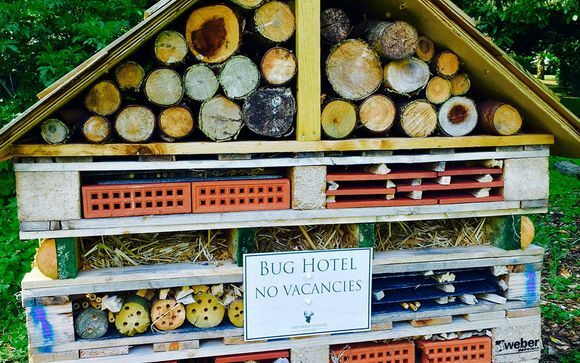 Whether it’s a mini trek through the nature trail to see the hedgehog homes and bird houses, a wander around the magnificent 150 year old trees or a photo opportunity with the breath-taking driftwood sculptures, there is green emphasis on everything on offer. Directors Suite. 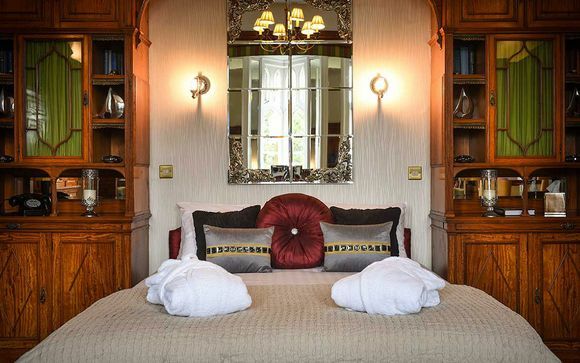 In The Mansion House, the Director’s Suites are the most spacious and luxurious rooms on offer at The Oakley Court. All of these Windsor hotel suites boast some of the best views of the Thames, so put your feet up and feast your eyes on the elegant, historic charm. This offer is based on a bed and breakfast stay. You may opt to add dinner on the first night (3-course set menu or a £35 allowance per person to spend on the Scullery Menu) at the next stage of the booking process. Simple and classic – that’s all a great plate of food needs to be. Nothing too fussy that focuses more on the appearance than how it tastes. Miss the point of good food, and you may as well have missed the plate completely. Meat and fish is smoked in the Smokehouse, fruit and veg is dug up from the kitchen garden and all the other goodies are supplied by the hotel's favourite food heroes. Each and every one is appreciated for their excellent quality and celebrated for their distinctive flavours. The team of talented chefs work their creative magic backstage in the kitchen to bring you an exciting combination of dishes on our seasonal menus. Tuck into a bite to eat in The Lounge Bar, a lazy lunch or afternoon tea in The Drawing Room or sample delicious dishes in the relaxed restaurant The Scullery. Every dish is created with passion and served with flair, enjoy an unforgettable Berkshire dining experience in truly unique surroundings. Boasting a Berkshire & Buckinghamshire Food and Drink Award 2016 & AA 2016 'Best Breakfast Award' (to name but a few) - you're in good hands at The Oakley Court Windsor! Begin your day with a session in the fully-equipped gym, a few strokes in the indoor swimming pool or a tennis lesson on the courts with your own private coach. Embrace the great outdoors and make the 33-acre estate your playground. There’s plenty of exciting paths to explore, on foot or by bike. Putt a few balls on the 9-hole golf course or enjoy a lazy afternoon ambling along the riverbank.